PETAL was formed in 1986 in the historic city of Lancaster where it remains to this day as a global timber trading business sourcing hardwoods from Far East countries such as Indonesia and Malaysia these are then sold onto UK Timber merchants and Importers. 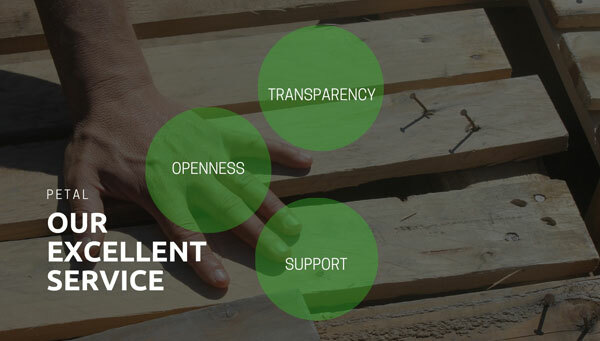 Our mission is to offer our customers excellent service and expertise whilst helping them gain access to high quality timber products. 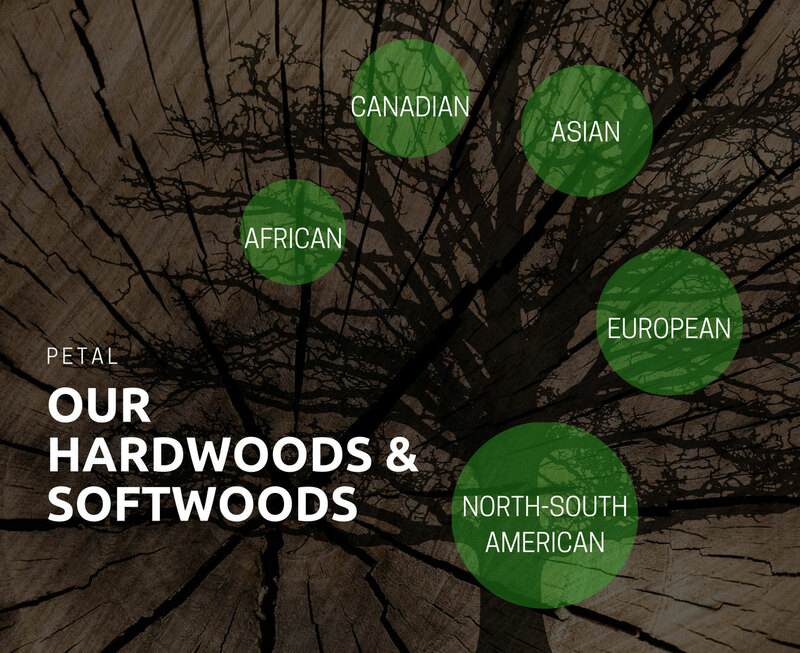 As the demand for Far Eastern Red Hardwoods reduced we moved our focus to other markets and have now become a leading trader in North & South American, Canadian, European, and African Hardwoods and Softwoods as well as continuing our business from the Far East.We envisage growing our network by connecting customers with suppliers around the world. We aim to source the products for our customers (whether it is part of our stock holding or not), we believe that our customer centricity sets us apart from most of our rivals. We work together with our suppliers to offer our customers rough sawn hardwoods such as White Oak, Ash, Tulipwood, Sapele and Iroko as well as various high quality machined timbers. We also provide products like IPE, Cumaru and Balau Decking along with other bespoke items. Please visit our product catalogue for more info.